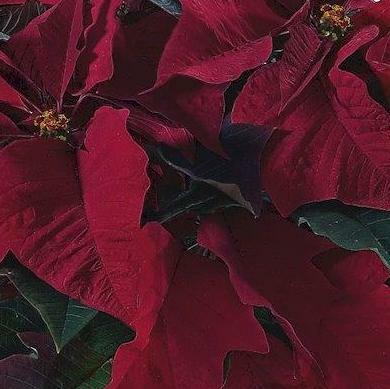 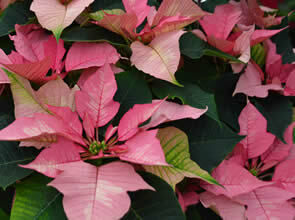 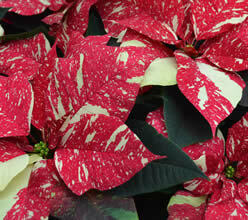 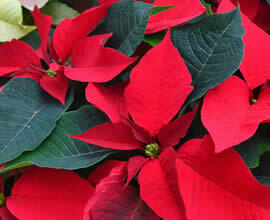 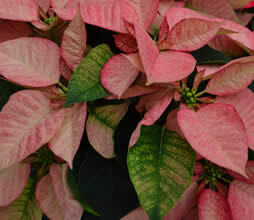 We grow roughly 50,000 Poinsettias each year and have them available during November and December. 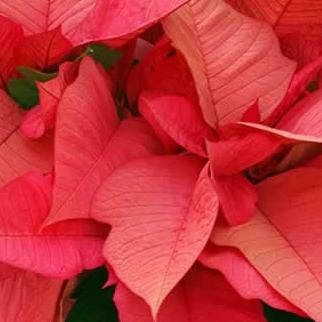 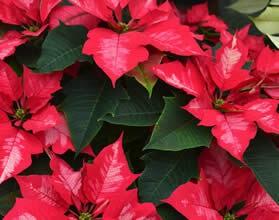 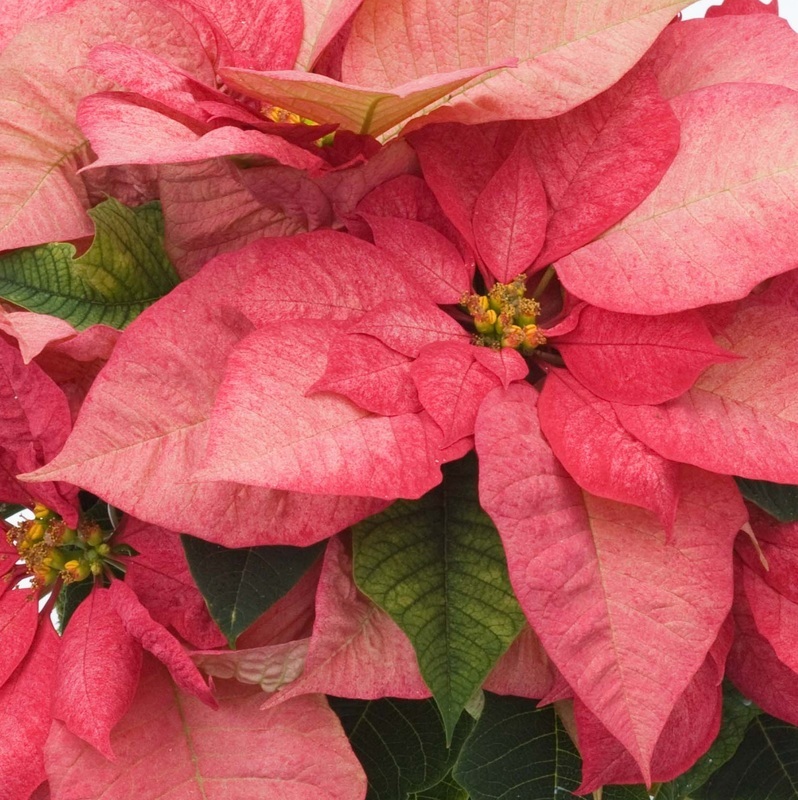 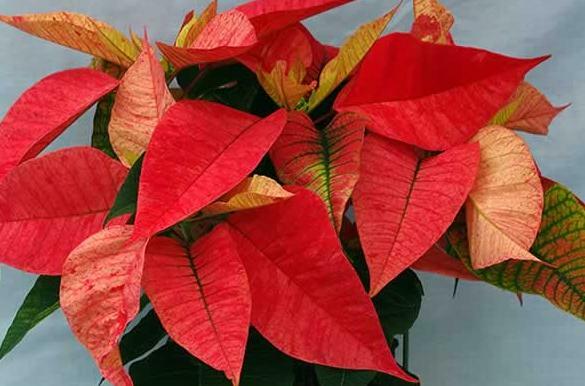 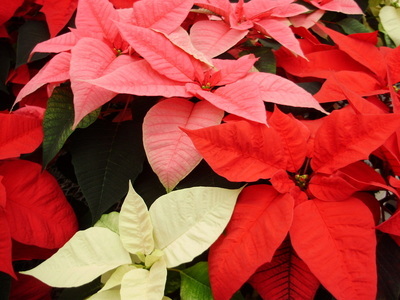 These classic holiday plants add such richness to your home during the holiday season. 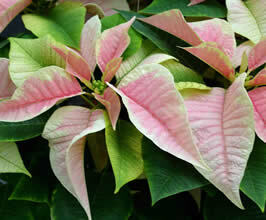 We grow them in a wide variety of colors and sizes. Along with the traditional red, you'll find fun choices like 'Glitter Red', 'Sparkling Punch' and 'Peter Star Marble', to name just a few. 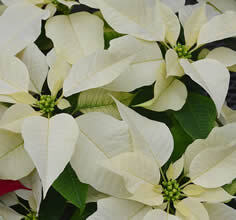 Enjoy browsing below for a sneak peek of some of the varieties we grow. 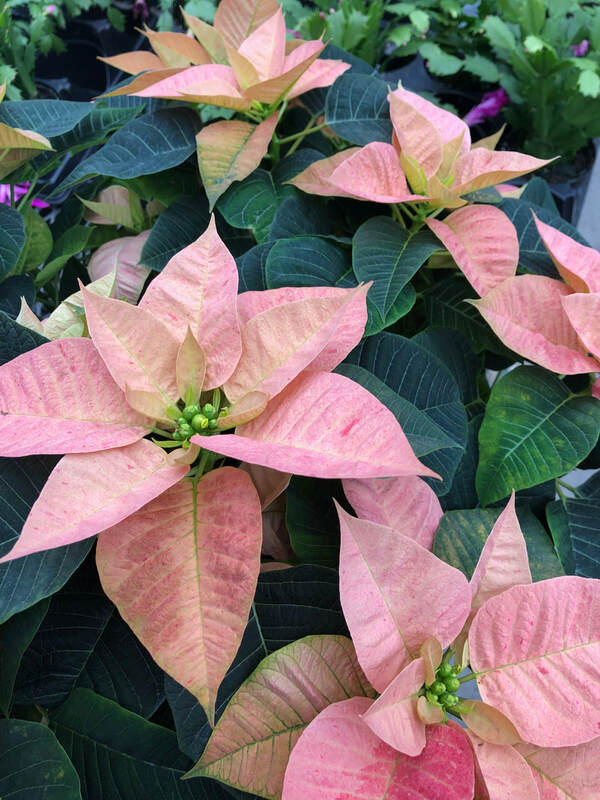 Here are our a few of our most popular indoor Holiday Plants that Claussen's has to offer, besides Poinsettias of course! 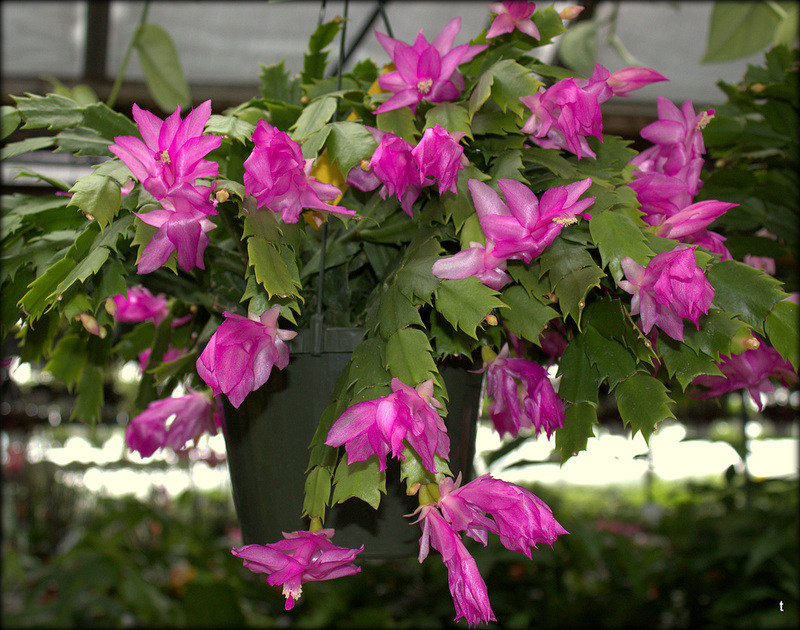 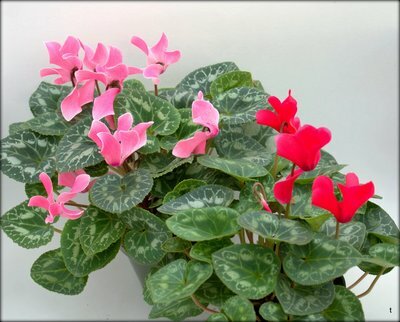 You will find an assortment of sizes and colors of Christmas Cactus and Cyclamen, available in reds, pinks and whites. Are you looking for a non traditional Christmas tree or do not have room for tall tree? 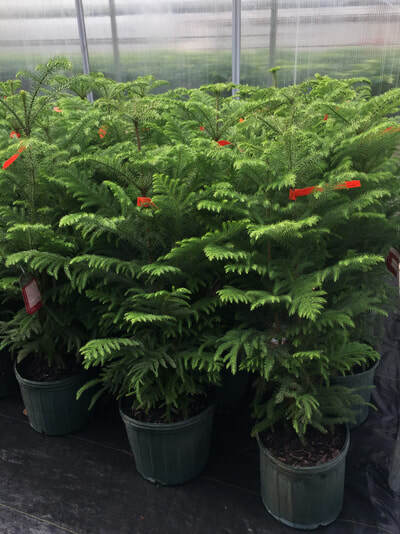 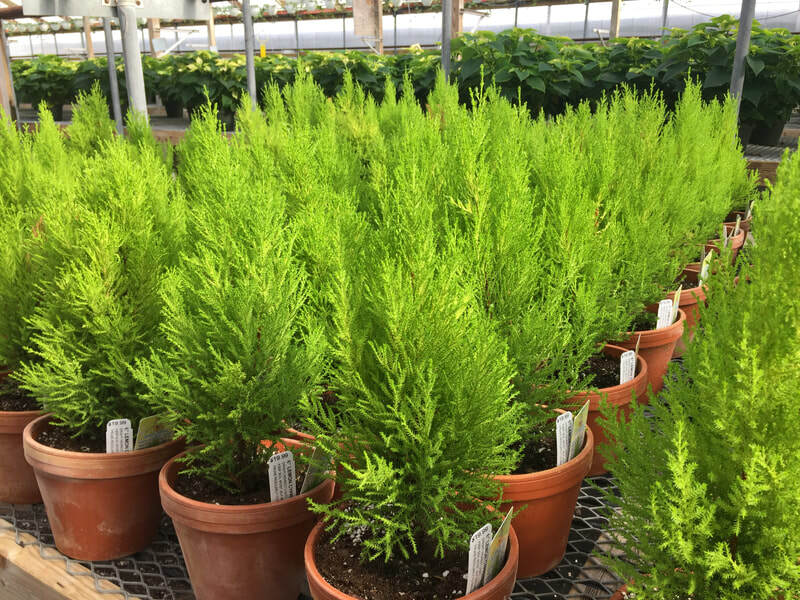 We have found that the Lemon Cypress Trees and Norfolk Island Pines offer a great option for a smaller, unique tree.